Get away, unwind and join a group of quilters for an evening of uninterrupted sewing time. Just pack a project or two and come for some sewing fun with friends and plan on meeting new ones. We will provide pizza and lots of caffeine to keep you going. There will be no formal teaching but lots of help from everyone when needed. 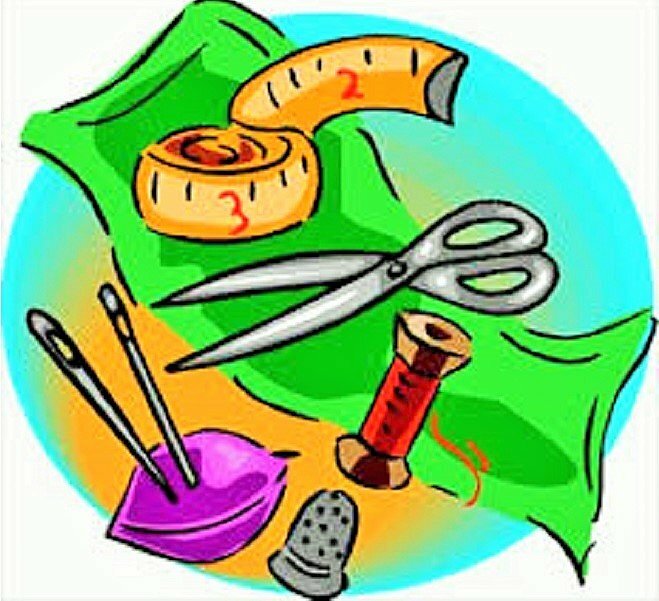 We will have ironing stations and rotary cutting mats available for your use.